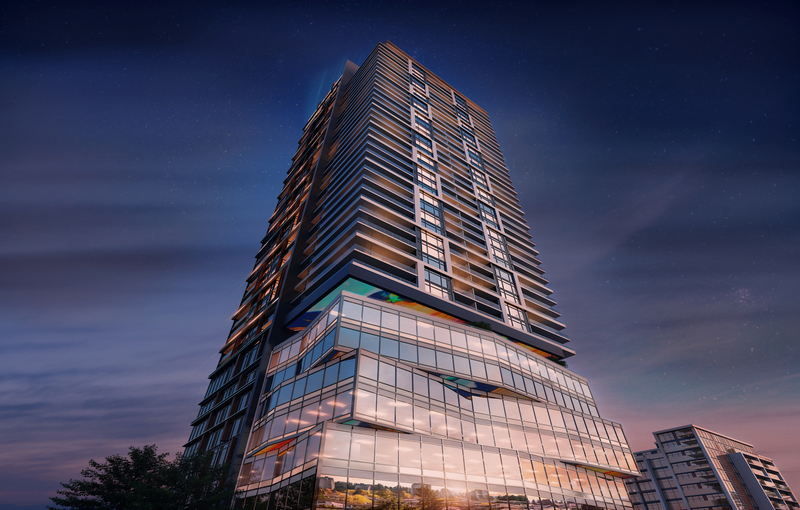 currently in preconstruction at 6811 Sussex Avenue and 6525 Sussex Avenue, Burnaby. Highline Metrotown has a total of 327 units. 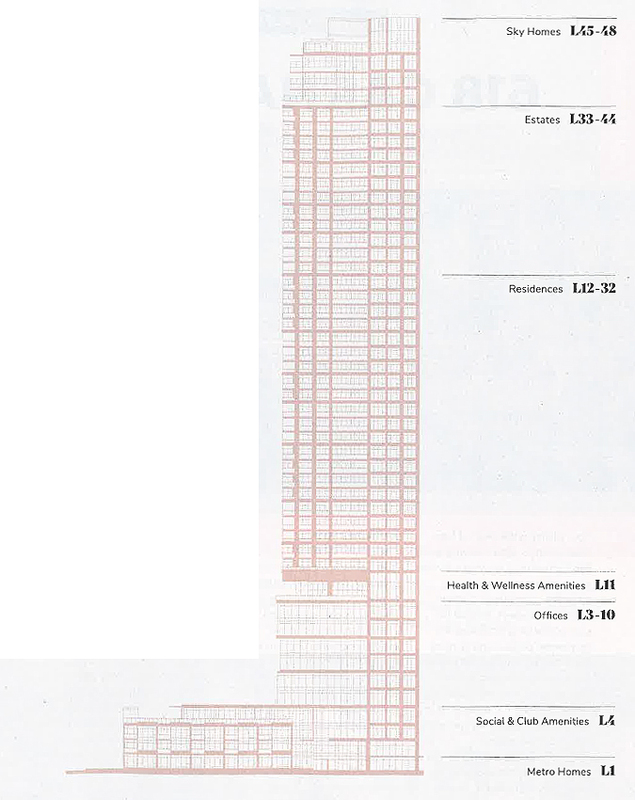 The taller 48 story tower will be 158.5 meters tall. I think this will be the tallest on Beresford, although that is dependent on the height of Sun Towers 1. As Spr0ckets had said, the lantern on the top motif is a bit overused, but this will be a great addition to Beresford regardless. This should be an interesting project to keep track of - especially as one of the only projects in the Metrotown area currently under construction with any significant non-market housing component. It's proceeding briskly through excavation right now and they should start laying in the footing concrete and parkade levels in a few weeks time. This tower also needs its own thread to maintain interest. Feel free to add 158.5 meters to the thread title.